»Xina Marie Uhl»Giveaway! Enter now! 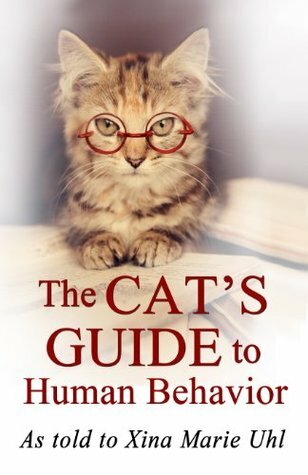 We are giving away three paperback copies of The Cat’s Guide to Human Behavior through GoodReads. The giveaway ends soon, so be sure to enter right away.